Join us Sunday morning for an Easter celebration! 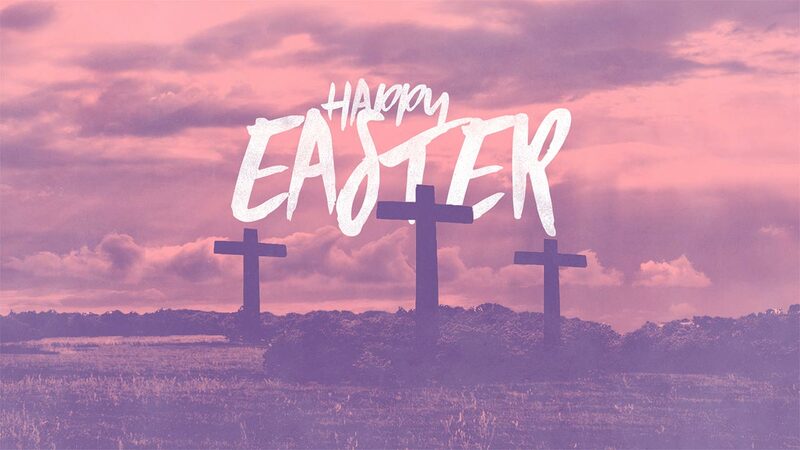 Service times include 8:15, 9:30, and 11:00 a.m.
Childcare will be available for nursery during all Easter services. Preschool and Elementary will not meet. HisKids special need class will meet Easter Sunday at 9:30 a.m. only.